At the time when ecommerce company Flipkart and global retailing company Walmart have been reeling in the official completion of the acquisition deal, a rejection by Income Tax department may give the duo a hard time. 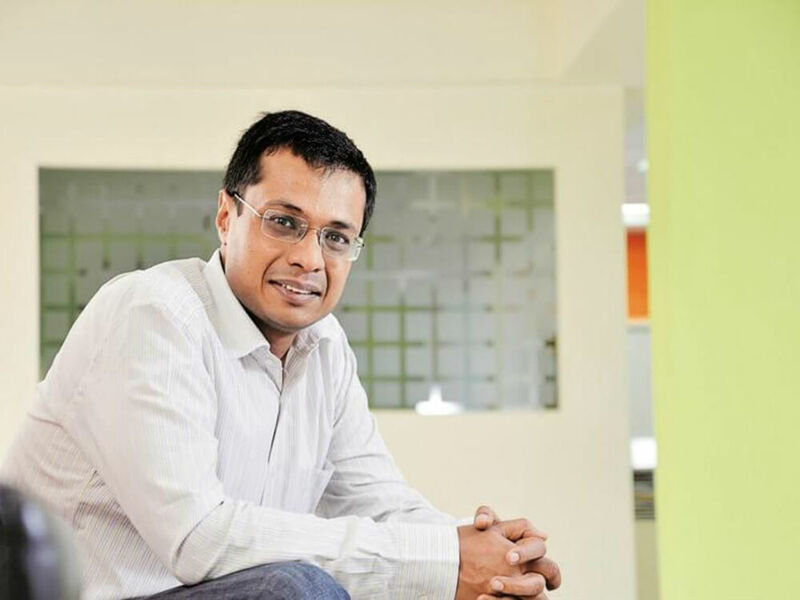 According to reports, the Income Tax Department has rejected all applications made by shareholders of the Singapore-registered Flipkart Ltd seeking exemption from capital gains tax arising out of its sale of majority shares to Walmart in a deal worth $16 Bn for 77% stake. The department is now also inquiring against some alleged suspicious transactions and investment flow into Flipkart. The Tax officials have been assessing into the mismatch between lower losses booked by the e-retailer in earlier years compared to the loss of $6.5 Bn (INR 46,901 Cr) in the year of its sale to Walmart. Authorities have demanded a valuation report as it noted that the total finance cost debited was not clear from the company’s financial statements. 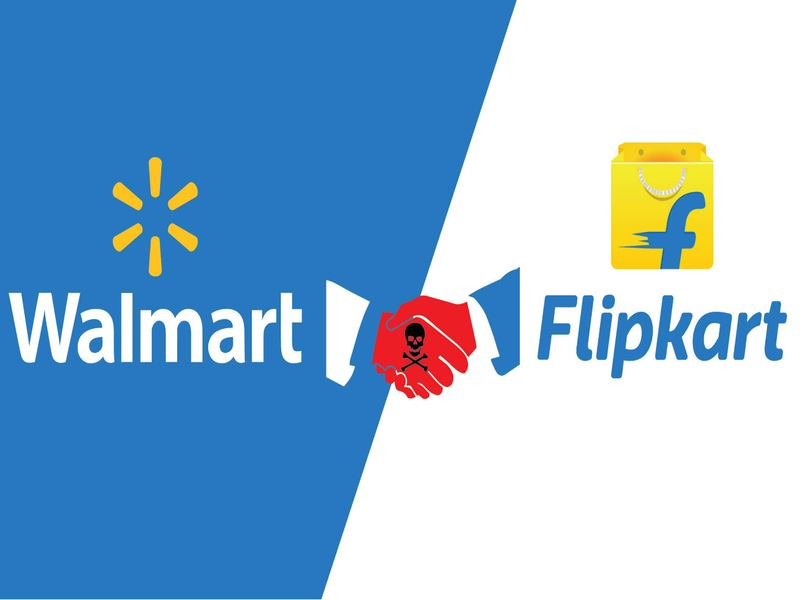 Further, the tax department has also conveyed to Flipkart that there is no escape from the capital gains tax as the General Anti-Avoidance Rule (GAAR) provisions are applicable to its deal with Walmart. The GAAR provisions have come into operation from the assessment year 2018-19 and the tax benefit on capital gains has been sought by Flipkart for the financial year 2018-19 or assessment year 2019-20. At the same time, to ascertain the actual beneficiaries of the deal, the tax department is also investigating the complex structure of investments made in Flipkart Ltd (Singapore) by eBay and has sought complete fund flow from eBay and other subsidiaries in the Flipkart. The international taxation division of the I-T department is currently studying the valuation of Indian assets of Flipkart Singapore. Earlier, at the time of regulatory approvals for the deal, Walmart had assured the Income Tax authorities that it would fulfil all the regulatory requirements and get the tax implications of the deal examined. The Walmart-Flipkart deal was expected to generate a staggering revenue of $1.5-2 Bn in taxes for the Indian government.